Delhi is a shopper’s paradise where you can shop till you drop. From traditional handicrafts to modern gadgets, everything is available here. The city is dotted with numerous markets offering a wide variety of shopping items. And each market has its own unique ambiance and specialties. Tourists who come to Delhi really enjoy shopping as there is a lot to buy such as handicrafts, jewelry, carpets, garments, precious stones, silk, wooden articles, paintings, footwear and many more items. The list seems to be endless. From big showrooms to roadside stalls, Delhi has a lot to offer. 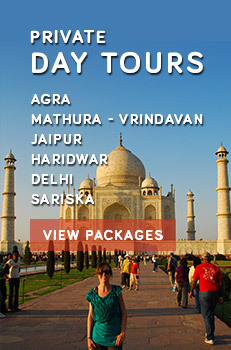 Located in old Delhi, this region gives you the flavor of Mughal Era. It is the largest trading center of North India which is famous for its various specialties. There are several by-lanes in Chandani Chowk market, each offering something special. 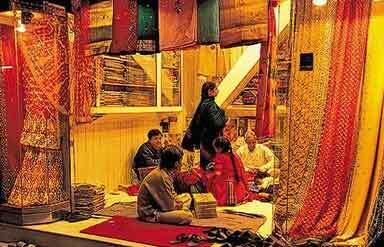 The paranthewali gali is famous for its different kinds of paranthas and the textile lane is known for its variety of textiles. Some of the popular by-lanes are Katra Neel (for fabric), Bhagirath Palace( for electrical goods), Kinari Bazaar (for zari and zardozi work), Dariba Kalam (for silver and gold jewellery) and Chhatta Chowk Bazaar (jewelery and other handicrafts). Chandani Chowk is also known for its mouth-watering delicacies. 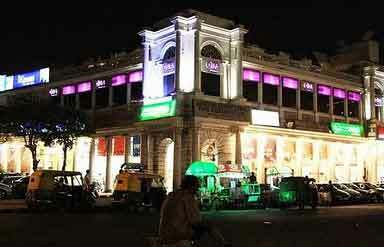 Popularly known as CP, this market is one of the oldest and most famous markets of Delhi. It is divided into two circles: inner circle and outer circle. Most of the buildings at this place reflect Victorian style of architecture. There are several showrooms here where you can find all the known brands such as Lifestyle, Reebok, Levis, Nike, Lee Copper, etc. A variety of eating joints are also available where you can gorge on a variety of cuisines. Janpath in CP is a famous shopping place which is dotted with several small kiosks selling a variety of items like silver and artificial jewelry, clothes, bags, woolens, footwear, leather items, perfumes and many more items. Also visit the Central Cottage Industries Emporium located across the road from Janpath. It sells Indian handicrafts. It is an underground bazaar where you can shop for cheap electronic goods and clothes. But before you enter this market hone your bargaining skills as bargaining is the key for shopping here. It would not be wrong if this market is called the market of the rich as it is quite an expensive market. But it offers fashionable and classy stuff. All the big brands and designer stuff are available here. There are also several eating joints. This famous market is one of the oldest markets of Delhi. This market is known for offering varieties in goods. The market offers both big showrooms and small shops. It is divided into different streets, each specializing in a particular field.